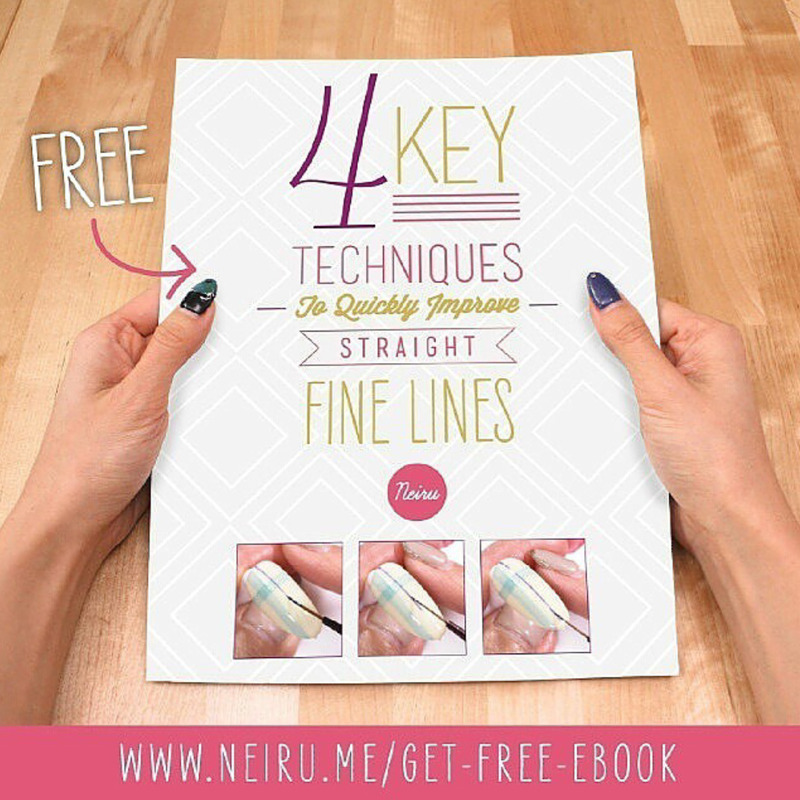 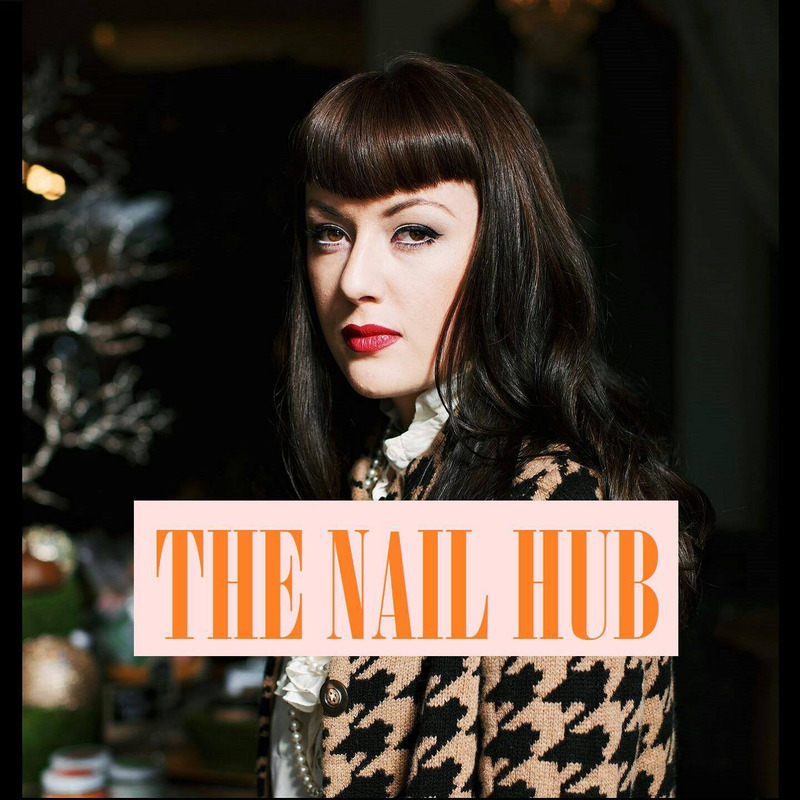 Have You Met…The Nail Hub Podcast? 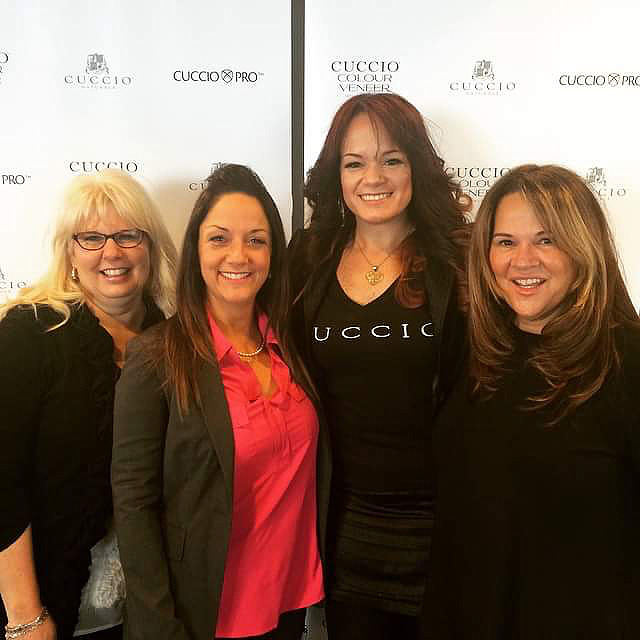 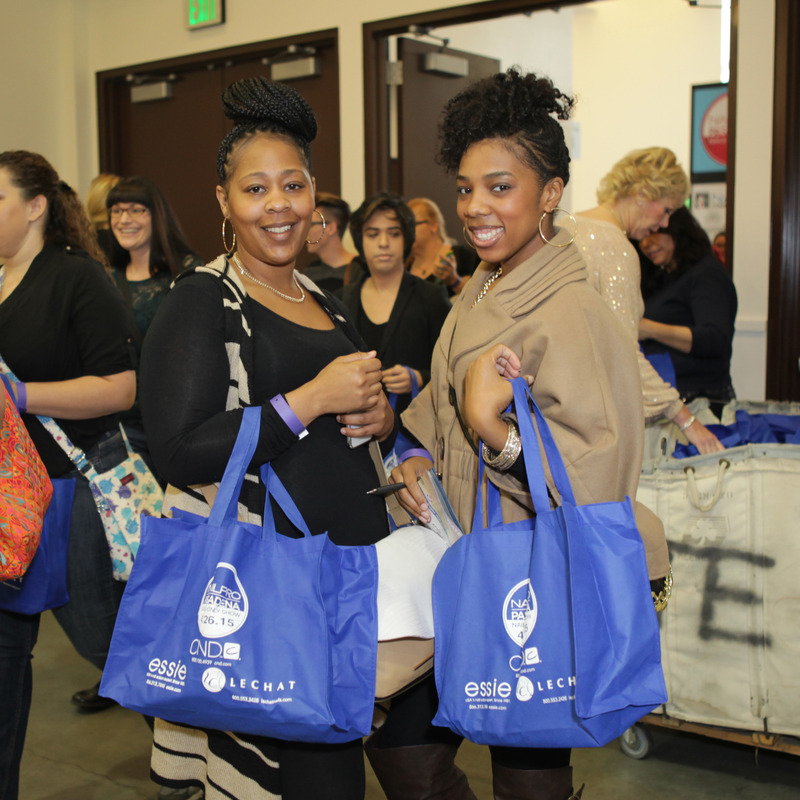 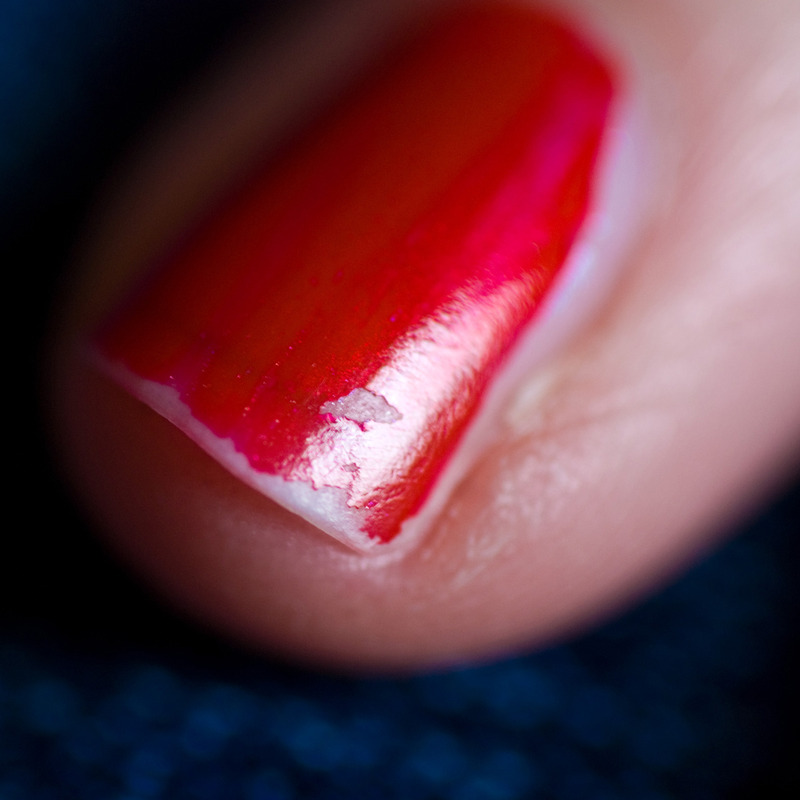 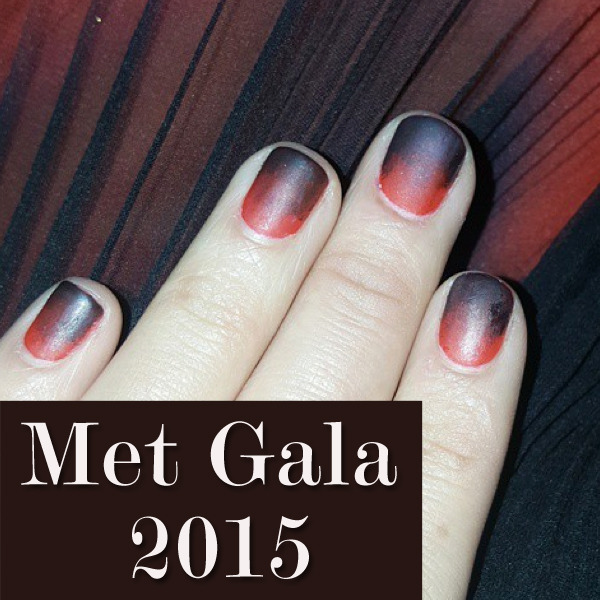 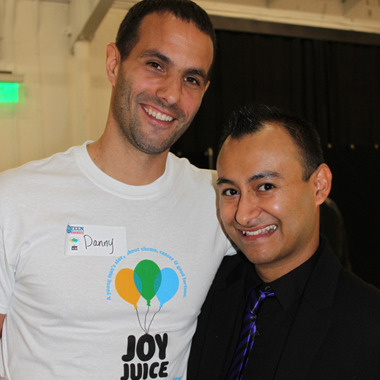 What You Missed (Or Saw) at NAILPRO Pasadena 2015! 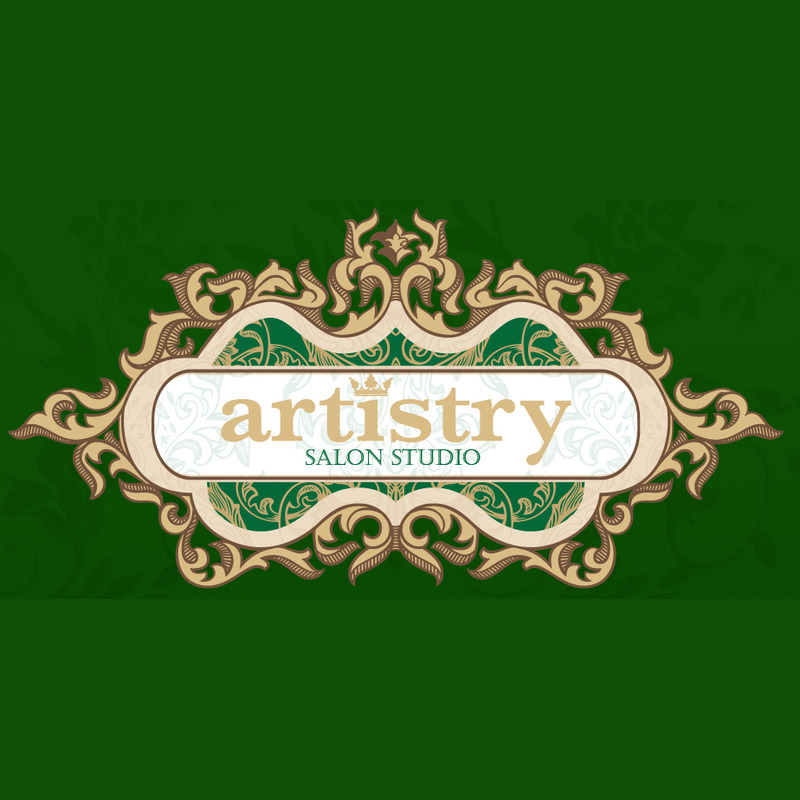 Grand Opening of Artistry Salon Studio and Nail Art Class!